Pennine View Park with glamping in Mountain Pods, is perfectly placed for walking, cycling and relaxing. 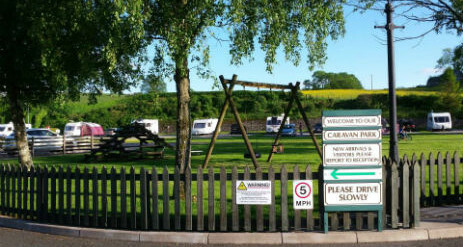 Nestled in the Eden Valley surrounded by rolling countryside we are a family run camping site on the edge of the Yorkshire Dales National Park. 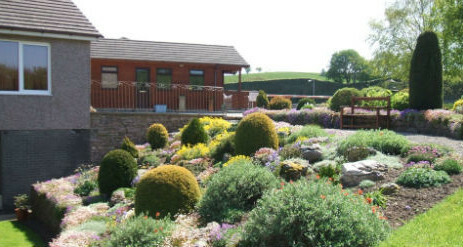 Just a mile away is the historic market town of Kirkby Stephen and just a short drive from the Lake District and North Pennines. The Park inhabits a historical railway goods yard and still has a few subtle hints to its history on site. 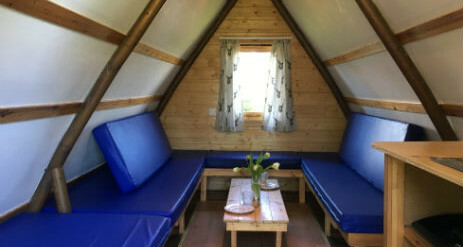 We have a small playground for the children, free wifi, a small essentials shop in reception, washrooms and showers, covered washing-up area and launderette. You will need to bring your bedding, cooking equipment and utensils, towels and charcoal for the BBQ. 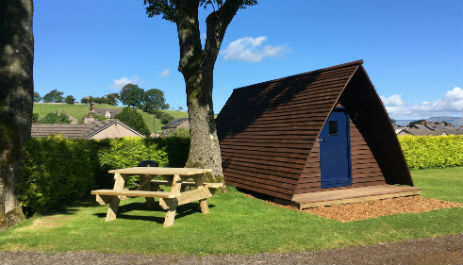 Our Mountain Pods will be available from March to November. There is a 2 night minimum stay policy from Fri-Sun. Our modern spacious washrooms boast individual wash cubicles with mirrors, free hot showers, hair dryers and a deep sink in the ladies for baby bathing. A large disabled room is available in both the ladies and gents, which can be used as a family cubicle. A children’s play area with swing and climbing frame with slide. We offer an on site Laundry room with washing machine, tumble dryer, iron, ironing board and spin dryer (all metered). 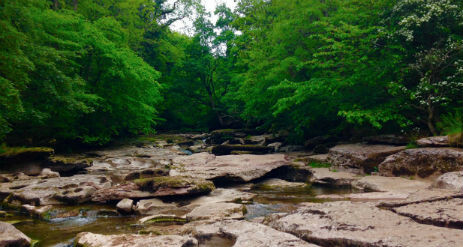 Surrounded by spectacular scenery, the ancient market town of Kirkby Stephen in the Upper Eden Valley enjoys an enviable position between the Yorkshire Dales and Lake District National Parks, both of which are within easy reach by car. Kirkby Stephen is a ‘Walkers are Welcome’ Town, meaning we have an abundance of footpaths for all levels. 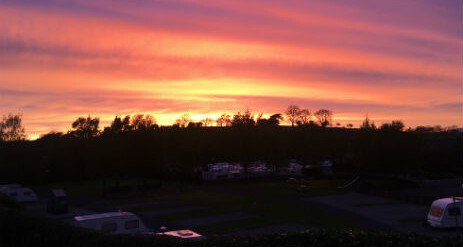 We sit directly on the Coast to Coast walking route and are close to the Pennine Way. Minimum 2 night stay on Fri & Sat).